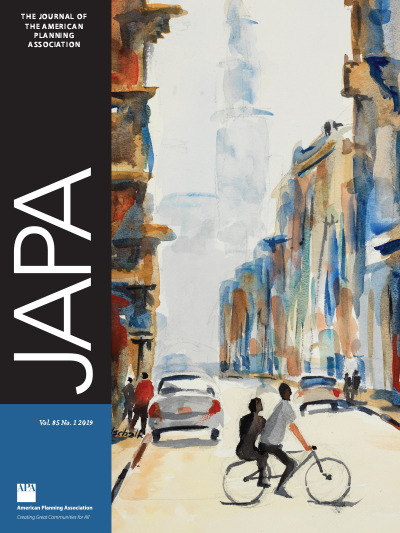 JAPA is the quarterly journal of record for the planning profession. Subscriptions are available in digital and print editions, with discounts for APA members. Non-subscribers may browse tables of contents, view abstracts, and purchase individual articles.